Free Swim Clinic for athletes 8-15 years old. 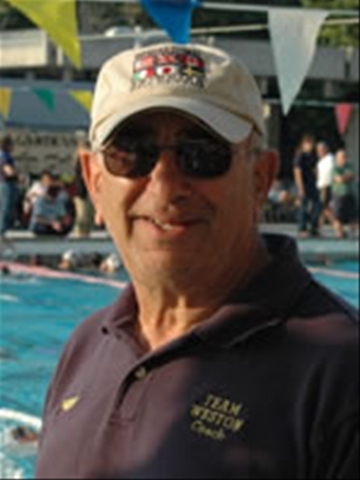 – Lenny Krayzelburg – Four time Olympic Gold Medalist – Sunday – April 13th – 2:30-5:30pm. Soref JCC – 6501 West Sunrise Boulevard, Plantation, Florida. Reservations Required – 954-792-6700.